SolarEdge P320-Series power optimizer is a DC to DC converter, which is connected to each PV module or embedded by module manufacturers, replacing the traditional solar junction box. It increases the energy output from PV systems by tracking the maximum power point of each module individually. This optimizer maintains fixed string voltage automatically by providing great flexibility for the installers, with longer strings and strings of different lengths in order to design optimal PV systems. Explicitly it is suitable for use with 1-Phase inverters and it mitigates all types of modules mismatch-loss, from manufacturing tolerance to partial shading. It works well with high power 60-cell modules. 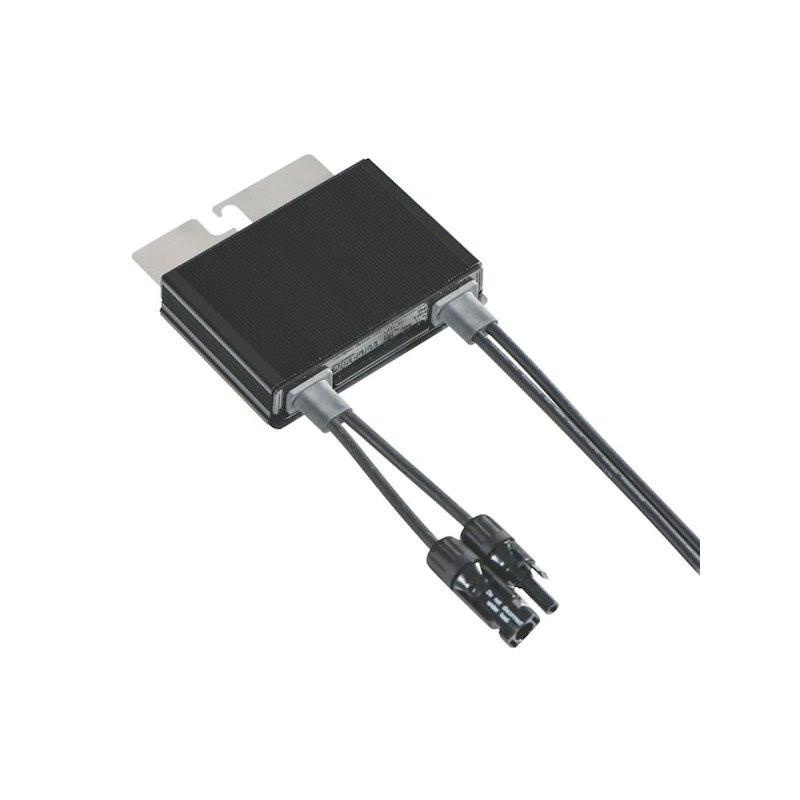 This 320-Watt optimizer has a module voltage rating of up to 48-Volts and 11-Amps. Power optimizer is UL listed, FCC certified and meets IEC standards.